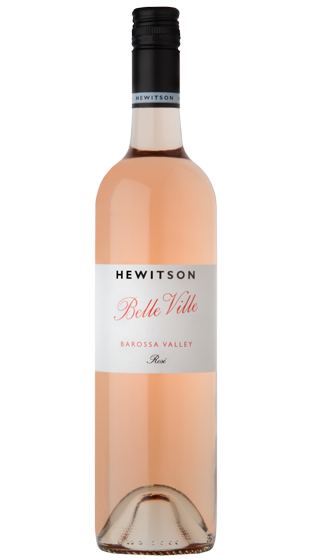 Tasting Note: Traditional Provençal salmon pink with a dust of orange. Fragrant strawberry notes, summer petals and perfume. Strawberry and perfume with a crisp and refreshing acidity. Dry finish with beautiful balance.